Pink Rose - One of the most popular tracks off the album Night Flowers. 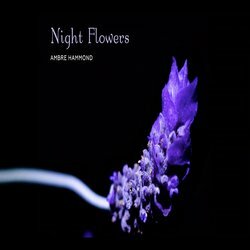 24 short pieces for solo piano inspired by photographs of flowers taken at night. This music is very romantic and highly cinematic in nature.